We have decades of experience in woodworking with a true bent towards what is aesthetically appealing, visually balanced and structurally sound. 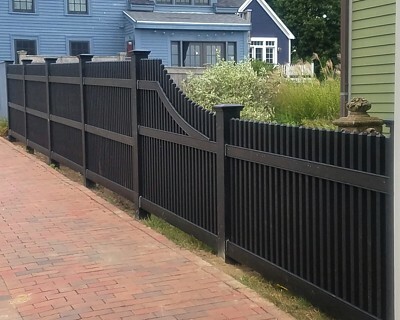 All of our fences are crafted out of kiln dried Architectural Grade Western Red Cedar. Each component is dressed and sanded smooth prior to assembly. 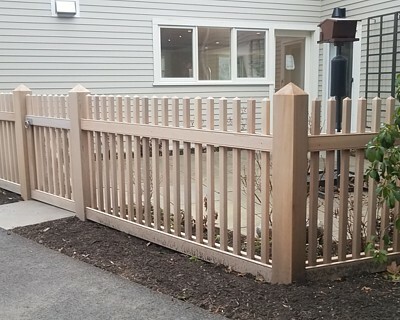 We've had two separate fences installed by New England Cedar Fence. 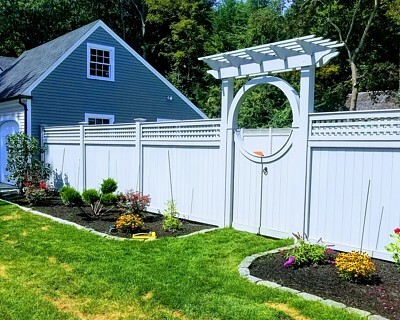 We were so impressed with the quality and workmanship of the original fence that we called them back to do the second fence. 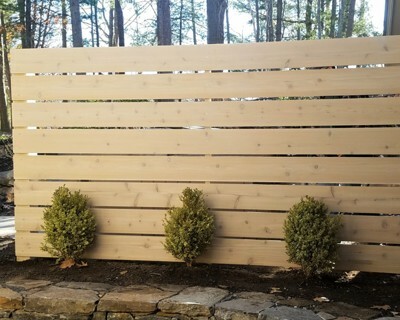 We looked at several other types of picket fence and found though New England Cedar Fence was priced a little higher, the quality of the materials was well worth the extra money spent. 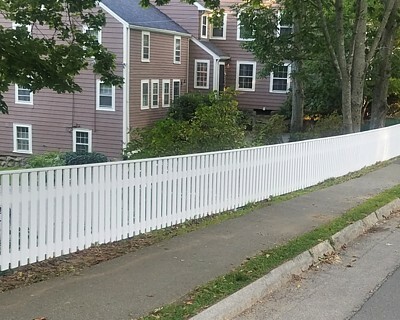 We've had a lot of compliments on the fences, and many people have commented about the fact it looks well made and much sturdier than most picket fences they've seen. 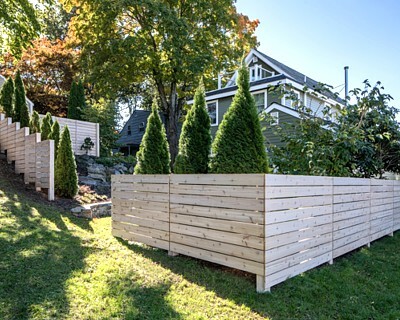 We've recommended them to several people and highly recommend them if your looking for cedar fencing that's a step and a half above anything else out there in the market. Steve was phenomenal to work with. 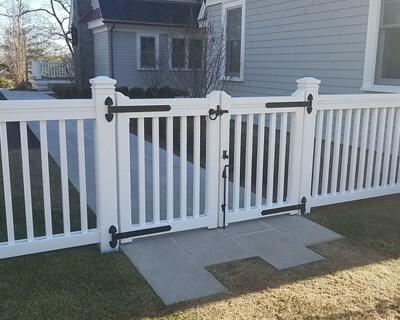 We planned different options for the replacement of a garden courtyard picket fence together, and it was a true team effort. 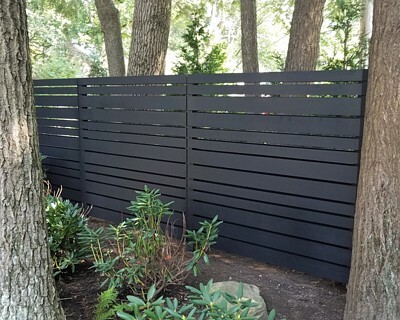 The installation went smoothly and the fence is absolutely, drop-dead gorgeous! Perfect! He also built a custom pergola-style arbor for us which is an incredible entryway to the garden. The attention to detail and craftsmanship is top notch. 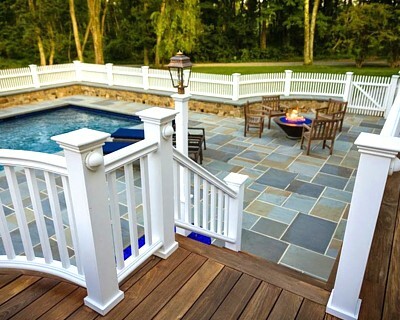 This is the most beautiful wood fence I've ever seen and the white stained finish is impeccable. Thumbs Up all around for Steve and his crew who care so much about what they do and take such pride in their work. It shows!!! 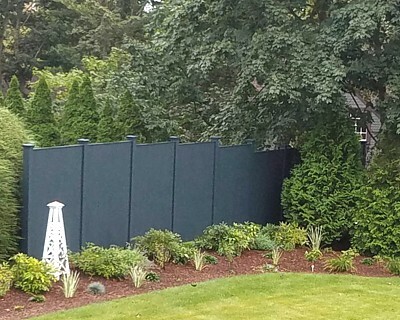 Steve and I are going to work on another custom fence project this spring. Looking forward to it!